I recently noticed many of my colleagues and friends sporting Apple AirPods, which they use to wirelessly deliver soundwaves into their ear canals. 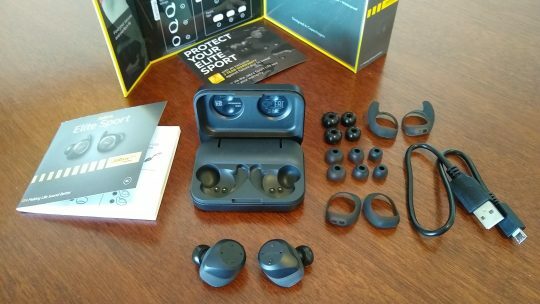 The proliferation of these devices prompted me to engage in my own quest to find a set of “truly wireless” earbuds that I could use with my Moto G6 Android smartphone. The “truly wireless” evolution in earbud technology is an upgrade that I welcome with open arms. For many years, the only options for wireless earbuds were bluetooth devices that you’d have to wear around your neck, with retractable wires connecting the neck band to the earbuds. For marketing purposes, these devices were advertised as “wireless”, but… they still had wires. WUT? 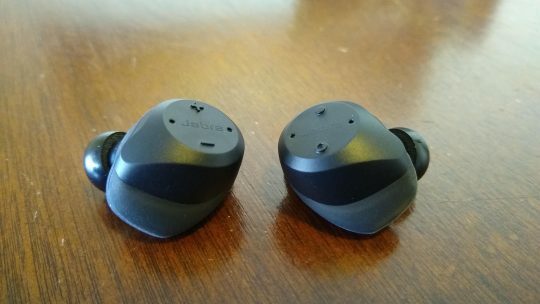 To differentiate the old pseudo wireless earbuds from the new generation that actually has no wires, the term ‘truly wireless’ is now commonly used. Are you the type of person who lives by the policy that money is just mere paper? 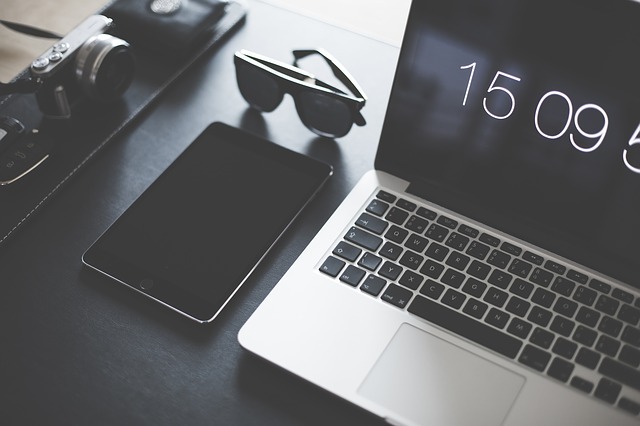 Do you like having the best gadgets that are already in the market? If the answer is yes to both of these questions then you should continue reading this article. Technology is the best thing that has ever happened to humankind. The worst thing that people do is assume. And that is just how this world is made up. It is based on assumptions, people have an assumption about certain parts of the world. Gone are the days when you would not know the truth unless you travelled and had the first-hand information. You had to be an eyewitness for you to know the truth, be it about a place or country whatever it is. Now we are so grateful that technology is being advanced on a daily basis. This article will look deep into account the things that were clarified by technology that people did not know about. Obviously we are not going to talk about obvious things, everyone knows these. After years with Verizon Wireless as my mobile provider, I finally had to jump ship. The massive degradation of their service at my new home, combined with Verizon’s refusal to do anything about it, led me to seek out other options. I could no longer send and receive MMS (picture) messages at home. On top of that, calls would often disconnect and/or become unreliable. Thankfully I had recently purchased a Moto G6, which supports all of the US mobile phone carriers. That’s right, my shiny new Motorola packs antennas that are capable of using voice and data service from AT&T, Sprint, T-Mobile, and Verizon. That opens up a lot of choices for what network to use! But wait, isn’t this post about Project Fi? It sure is! 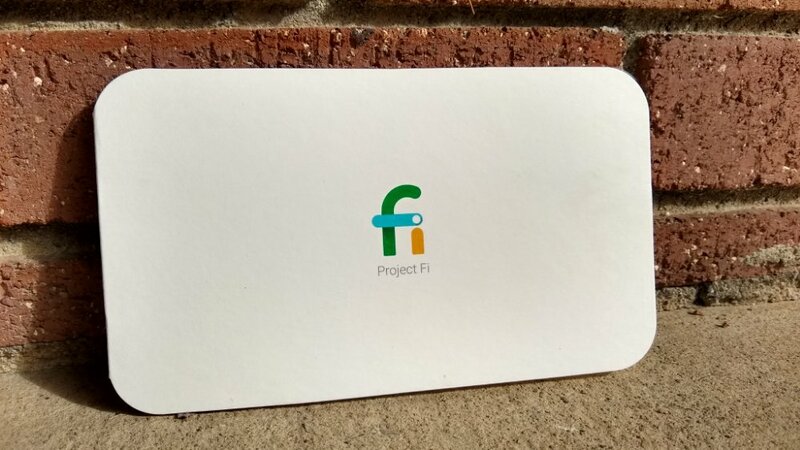 Back in 2015, Google introduced Project Fi as a Mobile Virtual Network Operator (MVNO). The mere launching of an MVNO wasn’t anything ground-breaking though. There are many MVNO’s in the US, including Boost Mobile (running on Sprint’s network), Cricket Wireless (running on AT&T’s network) and MetroPCS (running on T-Mobile’s network). Typically, MVNO’s offer cheaper rates and lower monthly fees, compared to their “host” network operators. 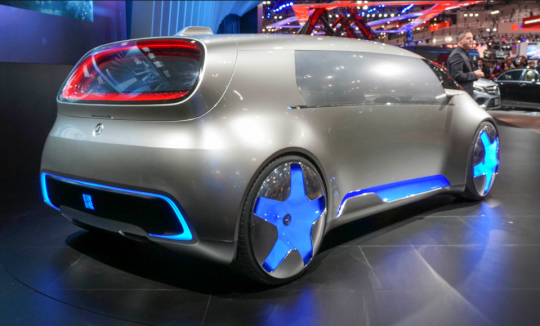 Cars and newzealandcasinos have been there since the late 19th century and they have been developing. The models of cars that you see now are not what was there back in the day. But we will not disregard the fact that they were always helpful then and as they are now. They have been one of the most reliable modes of transport. Cars have been the pivot of everyone’s life whether being used as public transport or as private transport. Back in July, I posted a tweet (embedded below) about switching away from Verizon Wireless, to Google’s Project Fi. We certainly don't want you to leave us. What's happening that you are thinking of switching? I replied, explaining that my service had degraded tremendously recently, and that I could no longer reliably send/receive MMS (picture messages) or phone calls from my home. They requested that I move the conversation to a private Direct Message, so that we could discuss how they might help me. What ensued was a bizarre and frustrating conversation with their support, where I repeated myself over and over again and where they tried to lay blame on my phone, even though I informed them that the same issue was occurring with 3 separate devices on their network. Incredulously, they even pointed a finger at my WiFi and home network during the conversation! The conversation was such a waste of my time and so ridiculous that I had to publish it here. They asked *me* to discuss the issue with them, and their big revelation was that my area has “variable coverage”. Ya think? And of course, they wouldn’t promise to actually investigate the coverage in my area or, gasp, try to improve it. The ugly mess of a conversation is below, if you’d like to torture yourself.